The survival of the Cuban Revolution for some 45 years in the face of Washington’s unremitting hostility shows its tremendous vitality and deep popular roots. If, in the face of such obstacles, the Cuban people can register such impressive gains in healthcare, education, culture and general living standards in a poor Third World country, what could be achieved by socialist revolutions in the rich First World countries, let alone as a whole? 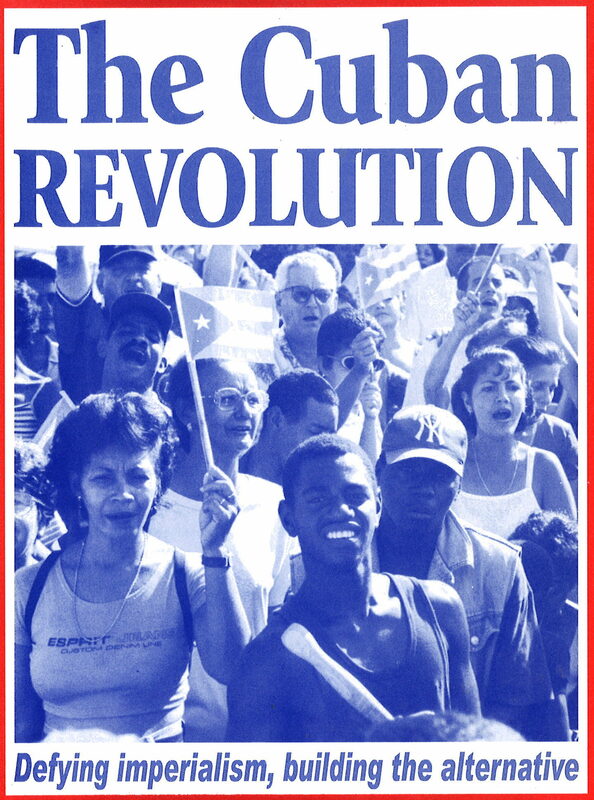 This pamphlet provides an excellent introduction to the Cuban Revolution and its importance in world politics today. It argues that defending the Cuban people and their inspiring revolution remains an important task of the socialist movement.